Welcome Home! 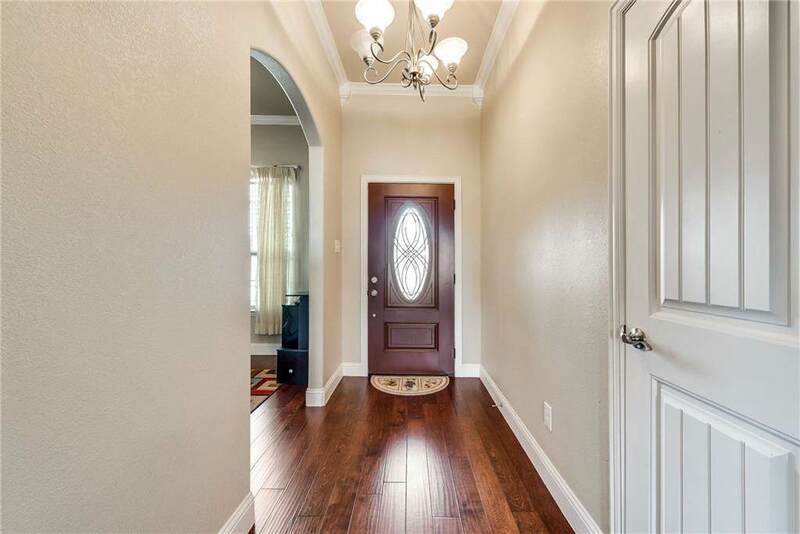 This gorgeous home is located in the gated community, The Links. 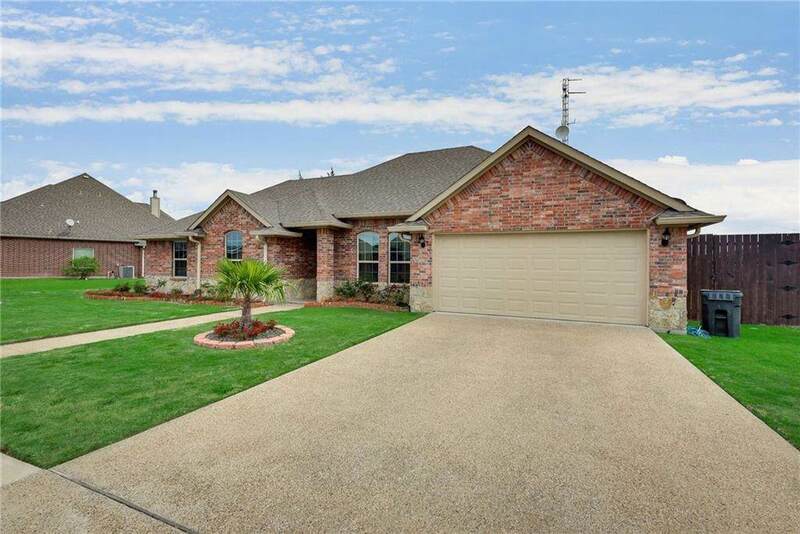 Features three bedrooms, two bathrooms and sits on one of the largest lots in the subdivision. Vaulted ceilings, open concept living, dining, kitchen, breakfast room give this home a large & airy feel that is perfect for entertaining. In the kitchen you will find granite countertops & island with bar seating. Oversized master suite is completed with hardwood flooring and a large private bath. Separate shower, dual sinks, dual walk in closets, soaking tub & more. Split floorplan offers two other bedrooms & bath. 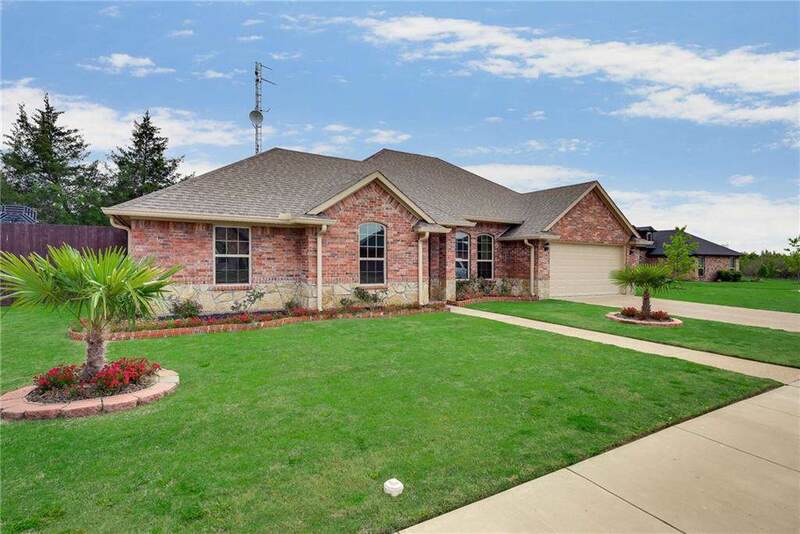 Out back is a large covered patio, deck, wood privacy fence encasing the sprawling backyard. Don't wait to see this one! 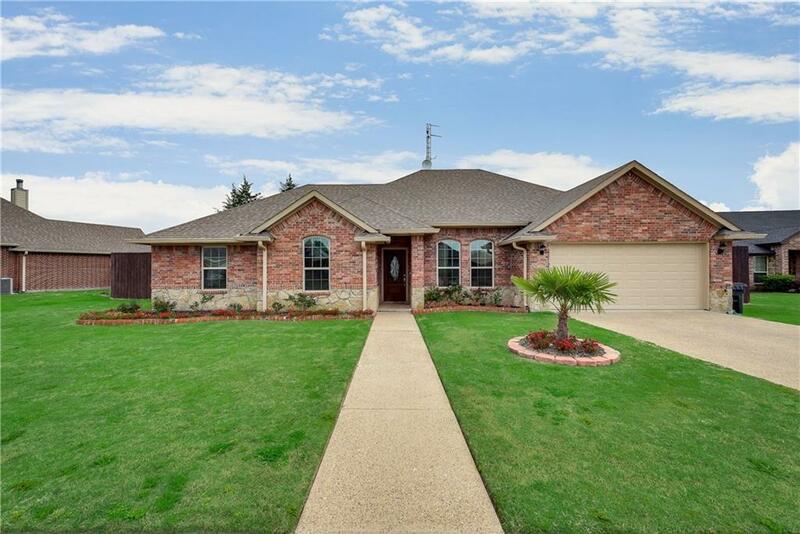 Offered by Laura Smith of Keller Williams Arlington.